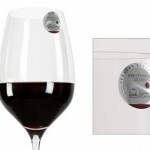 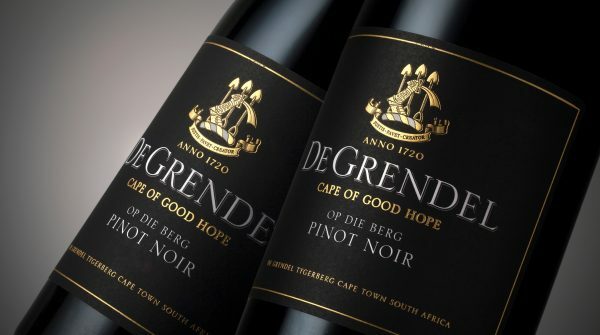 Still looking for the perfect end-of-year gift for clients, business partners or colleagues? 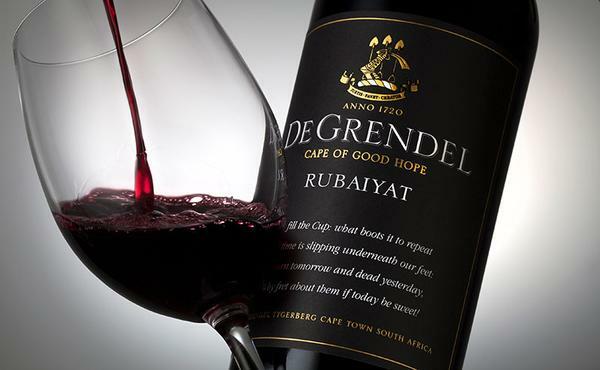 Look no further than the De Grendel Christmas Collections. 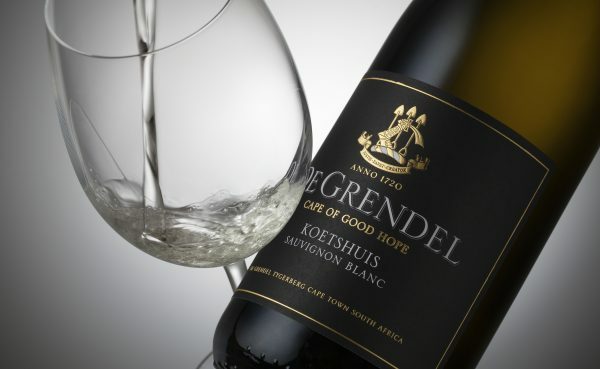 De Grendel has once again proven that they are a consistent producer of quality wine with their latest achievement at the FNB Sauvignon Blanc Top 10 competition for their De Grendel Koetshuis Sauvignon Blanc 2017. 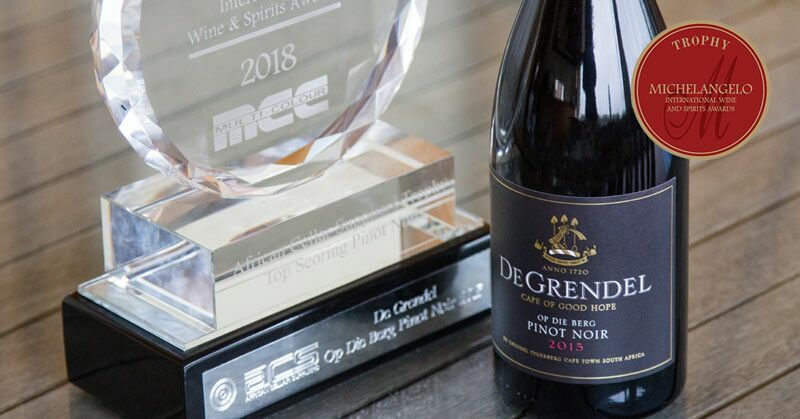 The awards ceremony was held at the spectacular Landtscap venue in Stellenbosch on Wednesday evening. 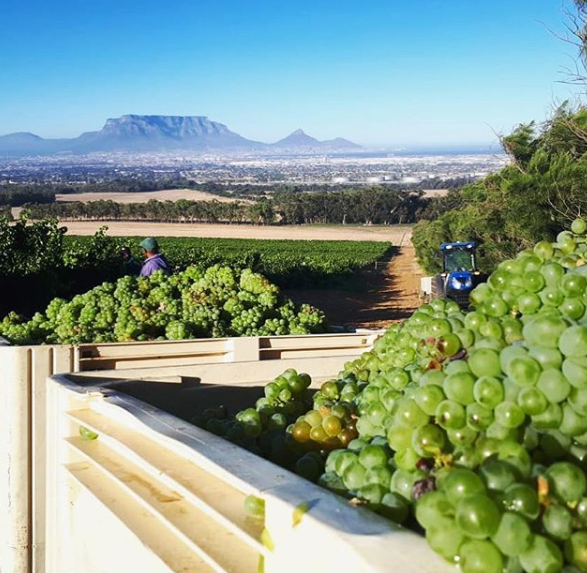 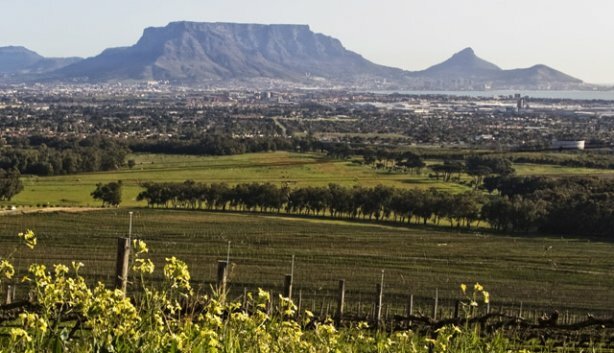 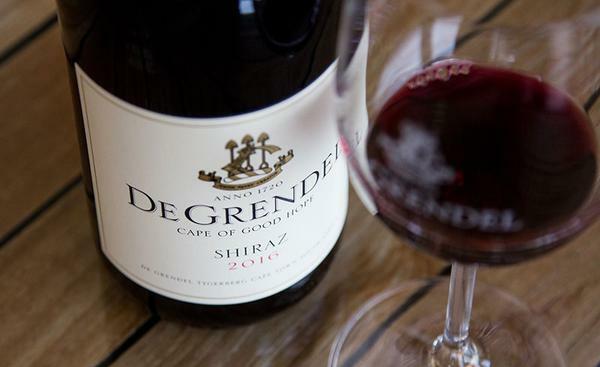 The Tim Atkin SA Report 2018 has been announced and De Grendel is incredibly proud to have not one, not two, but three wines receiving excellent results.